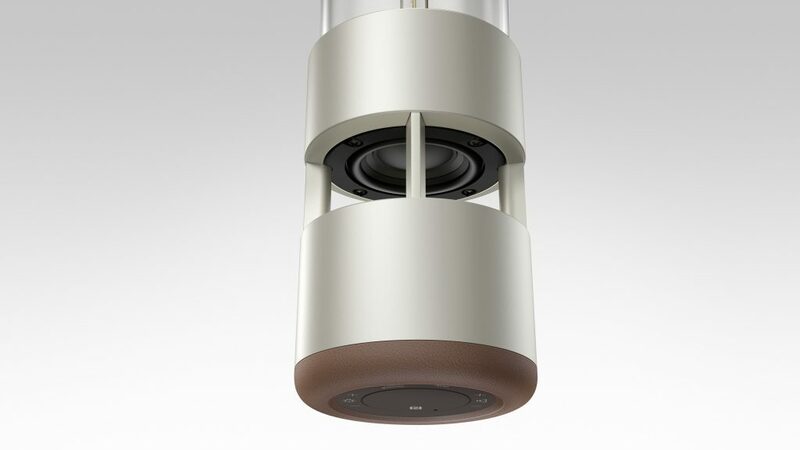 (SINGAPORE, 23 August 2018) – Harmonising in perfect pitch with its interior surroundings, the Glass Sound Speaker LSPX-S1 fills rooms with pristine sound and crystalline illumination. 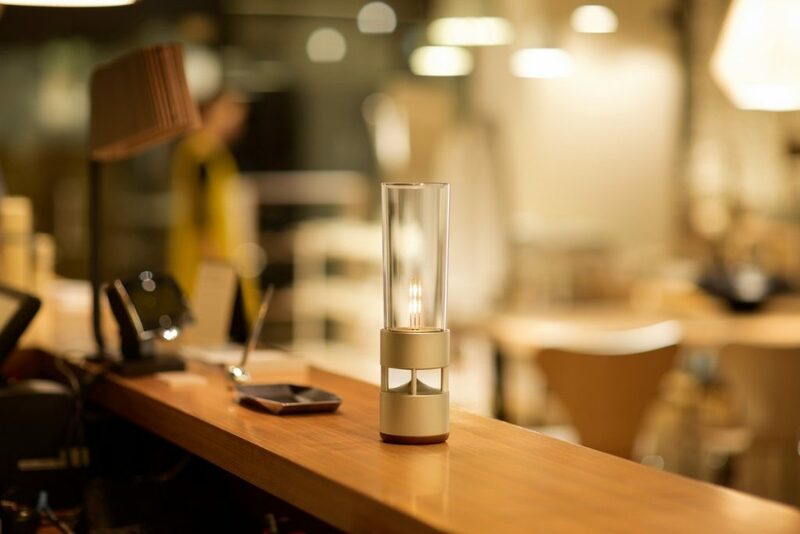 The device gives the user complete control over every setting, enabling them to create vibrant, comfortable spaces for chatting, sharing meals, and spending quality time with friends and family. The tabletop Glass Sound Speaker emanates crystal-clear sound in all directions to enrich the sensory experience of familiar life spaces. Sound resonates through the organic glass, where a simple, cylindrical design is used to create a “carafe” of aural delight which chimes beautifully with the aesthetics of living spaces. The colour temperatures of the filament LED accentuate the sparkling midrange tones with both warmth and clarity, amplifying the entire life space experience. 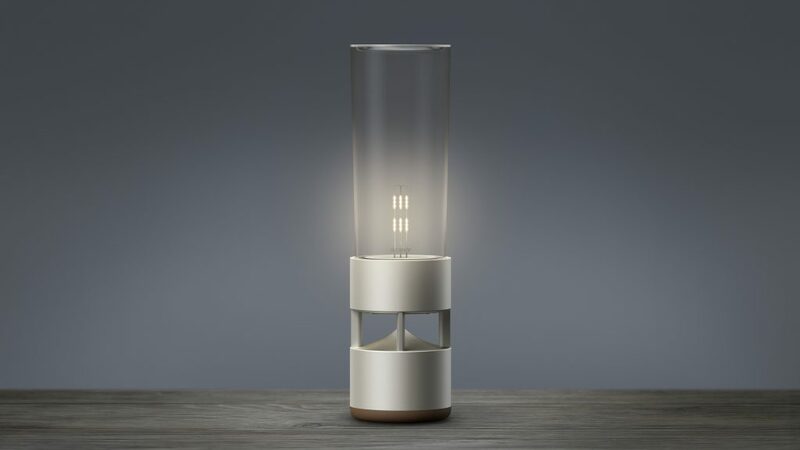 Another key part of the design is the start-up and shutdown processes: the device lights up like a candle when it turns on, powering up with a warm, soft glow, and dims at a slow, gentle pace when the power goes off. Lightweight, battery-operated, and easily portable, the Glass Sound Speaker connects with smartphones and other devices via Bluetooth. Through new approaches to colour, material and finish, the Sony Glass Sound Speaker LSPX-S1 weaves natural undertones into a design that fits right into your hand and its surroundings. The body is made of anodizing aluminum with a thin, gold film to achieve the look and sound quality that creates a simplistic yet effective addition to your home. The Glass Sound Speaker LSPX-S1 will be available in Singapore from 10 September 2018 at a retail price of S$ 1,199 inclusive GST.